My expertize and knowledge are now available in the form of various services. Most features that we build are (hardly) ever used. Features that are used have not been built optimally. We lack insight into the use of our products due to the lack of data or analysis of it. The opportunity cost of building the wrong stuff is hurting competitiveness. Apply data-first principles. 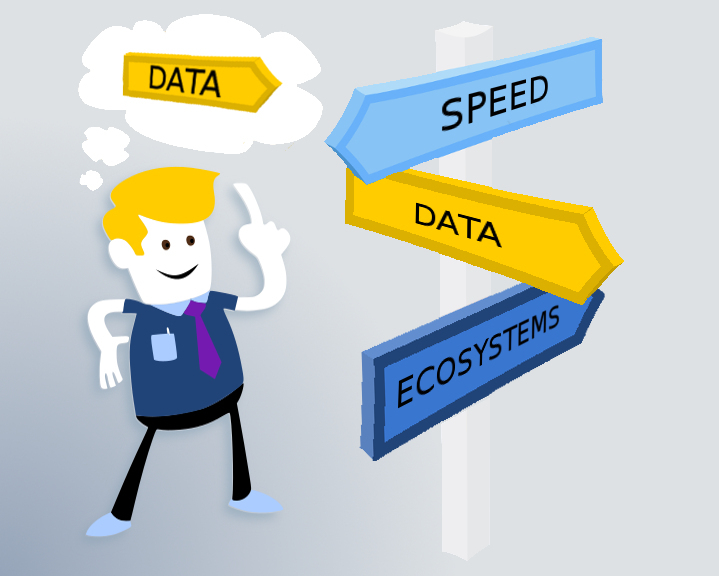 Transition towards data-driven decision making. Stairway to Heaven – speed, data & ecosystems. HYPEX and QCD models. Streaming analytics and data-driven code. Instrumentation to collect relevant data. Hypotheses, experiments and analysis. Building a data-first organizational culture.